Calling all Elvis fans - this is one experience you won't want to miss. Imagine, the KING himself showing up at your last Vegas hotel in a 1955 pink Cadillac to take you and up to three of your best mates on a Vegas spin! 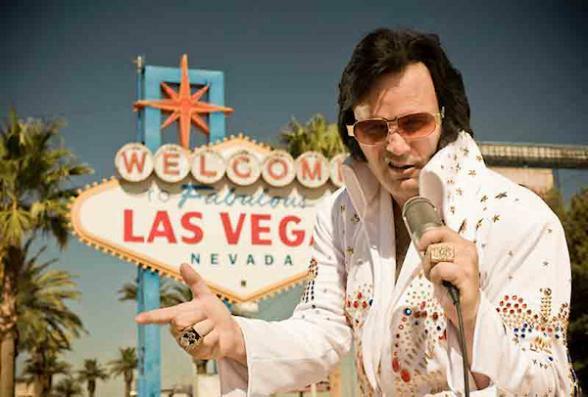 For two hours, Elvis will be your personal Las Vegas tour guide driving and singing along Las Vegas Boulevard. 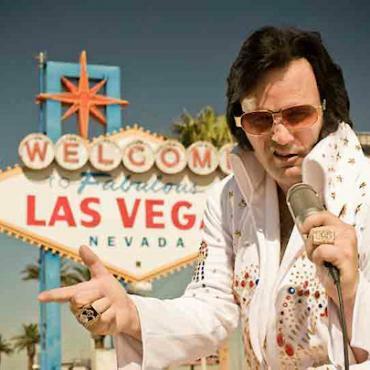 Elvis will capture the history of this incredible city with stops at the Bellagio Fountains, Fremont Street - the original Las Vegas, and you'll finish with a fab photo op at the Welcome to Las Vegas sign. Elvis then makes sure you get safely home to your hotel. You can't tell me you're not All Shook Up about this one! 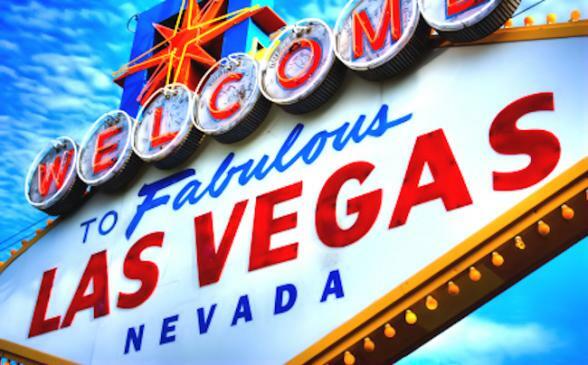 Call Bon Voyage TODAY to add this to your Las Vegas holiday.